IDEM (International Dental Exhibition and Meeting) 2014, was held in Singapore on April 4-6 at the Suntec Convention and Exhibition Center. With more than 500 stalls from 38 countries showcasing their latest wares to the world, it was a massive event. Doctors were either seen lining up to attend the conference or looking to buy the latest dental equipment for their practices. Shashank ND, CEO was there demonstrating the Practo’s latest offering – the Practo tablet, and the flagship product – Practo Ray as well. We saw many doctors interested in a way to manage their practices efficiently, and they found Ray to be the perfect match. 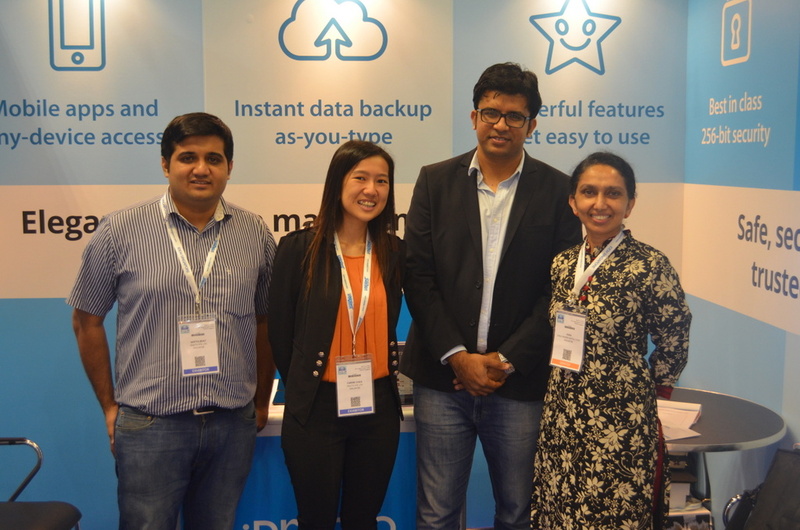 We even ran into Practo Ray users in Singapore, who were there for the conference, but were nice enough to pay us a visit.